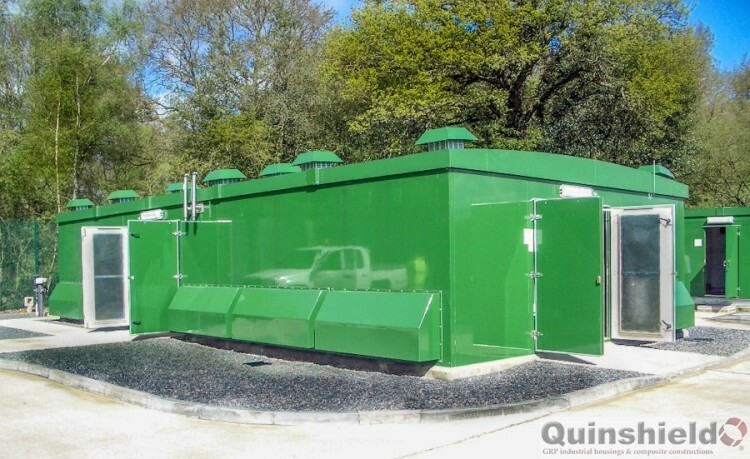 Quinshield has achieved official certification by BRE Global to Design, Manufacture, Supply & Install LPCB rated SR2 & SR3 rated Buildings, Kiosks & Cabinets. 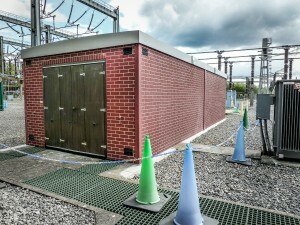 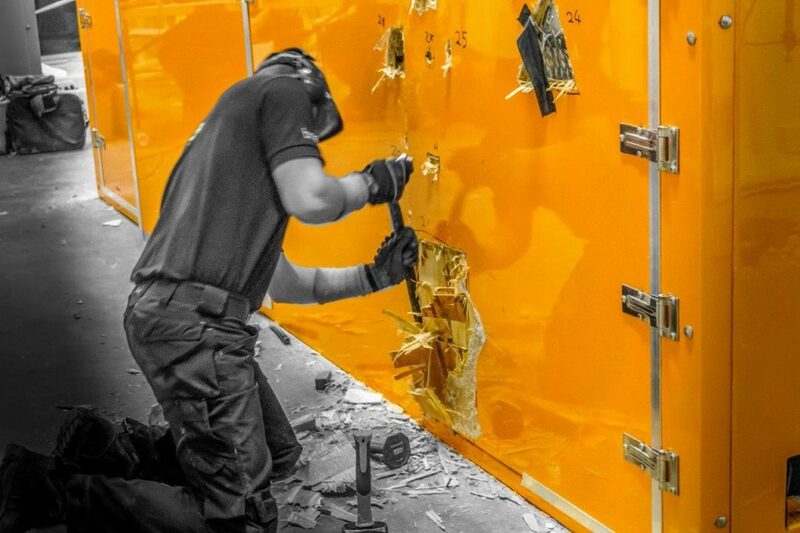 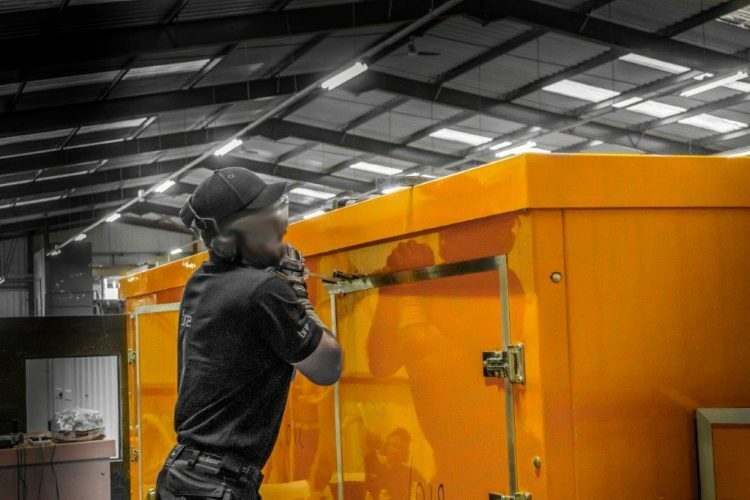 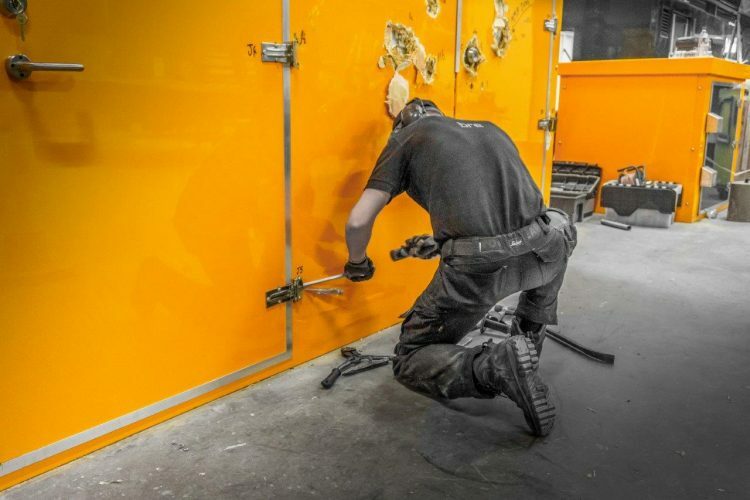 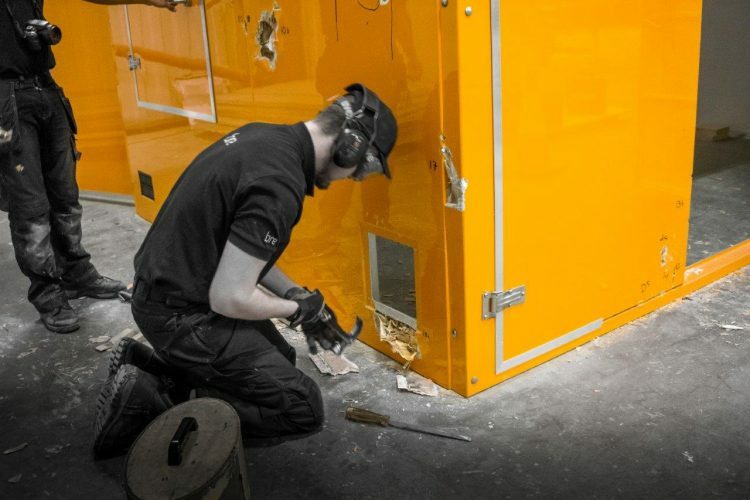 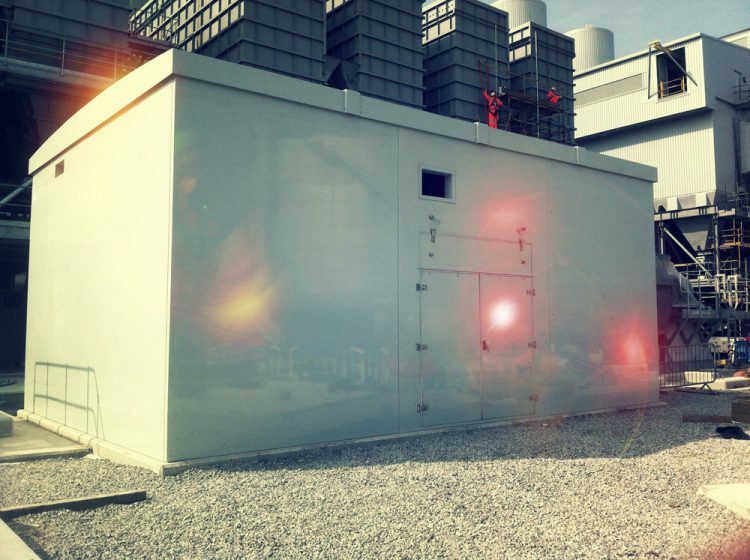 Photos below show BRE Operatives carrying out security testing at Quinshield’s manufacturing facility (LPCB SR2 & SR3). 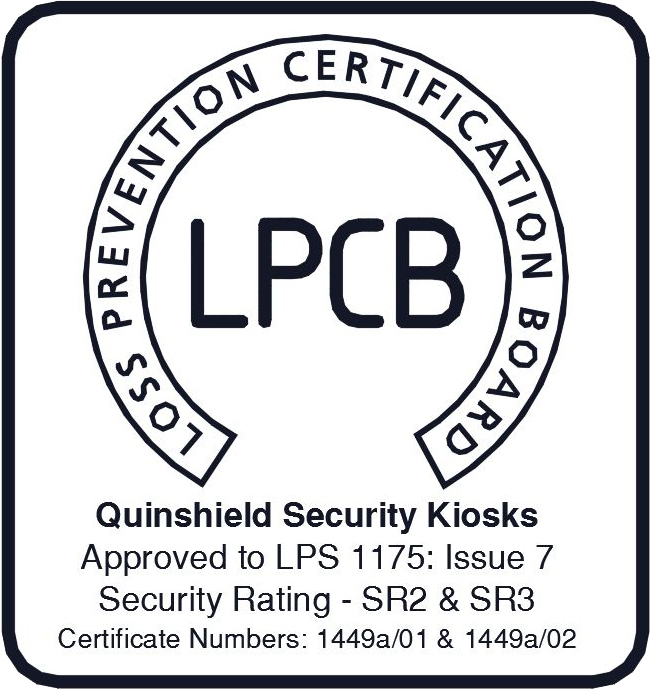 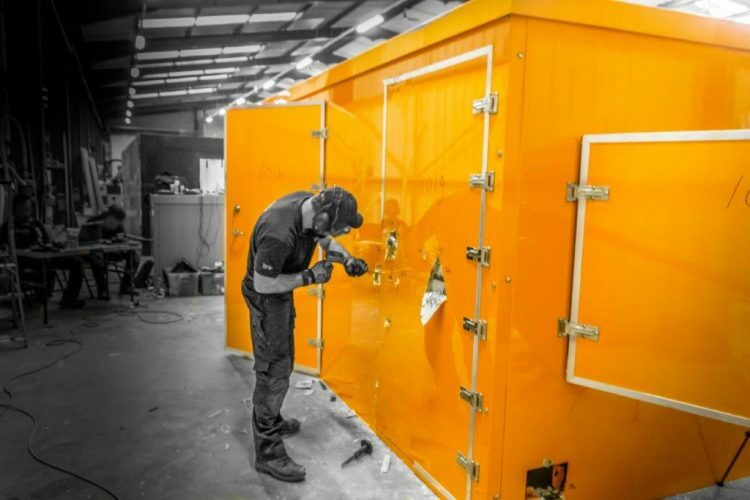 Quinshield are now certified to design, manufacture & install LPCB SR2 & SR3 rated Buildings, Kiosks & Cabinets.